Three years ago audiologist Deepak Jagota launched Hearing Well in Chiswick. Since then, personal, tailored service has been at the heart of his popular practice. 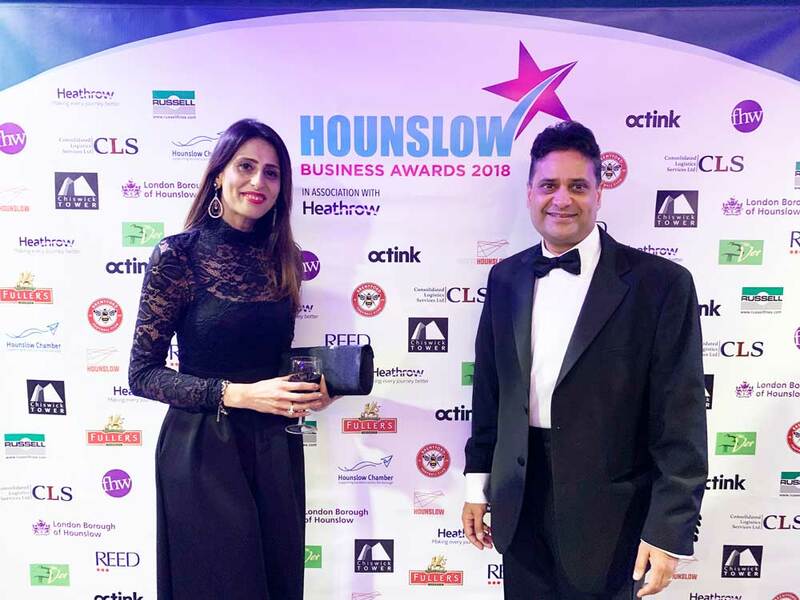 That commitment was recently recognised when he won Hounslow Chamber of Commerce’s Commended Award for Best Business for Customer Service 2018. ‘I’m passionate about looking after my patients, so that borough-wide accolade was a wonderful surprise, particularly since the competition was very tough,’ says Deepak. ‘I’m always happy to allocate as much time as necessary for each patient. It’s not a conveyor belt. 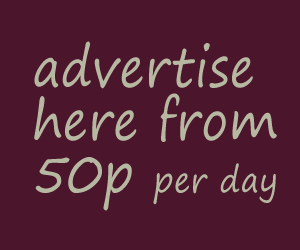 For example, if an elderly person needs longer to chat to me, that’s never a problem. Equally important, I give everyone a thorough long-term aftercare package which includes a “F1 pitstop” every six months.’ Deepak provides a comprehensive range of audiology services, from conducting hearing tests and prescribing hearing aids to tinnitus advice. The audiology industry is evolving rapidly and Deepak takes great care to keep up-to-date with cutting-edge technology. This month he attended the launch of the new Livio AI hearing aid made by Starkey. ‘Livio AI represents a revolutionary breakthroughin the market,’ he explains. ‘As well as offering superior sound quality, it has sensors that will alert a nominated contact if the wearer has a fall. In addition, it is able to track movement during exercise and can even translate languages in real time. Sometimes I feel like Q from James Bond when I’m explaining what I can do for patients!